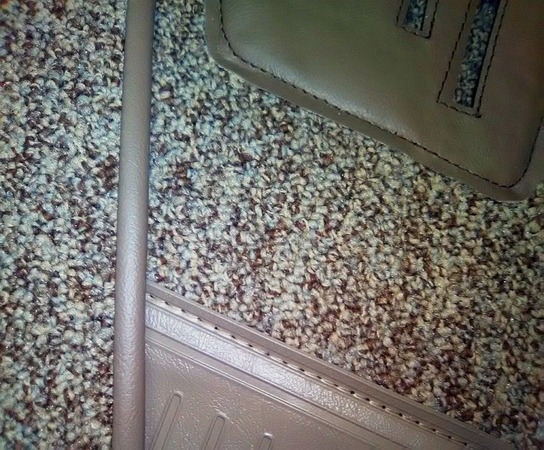 has anyone here ordered molded carpet from strockinterior.com? Is the molded carpet better then the 15 pcs set? I need new carpet for my car and will like to get the best solution with quality and noise proofing. I am not aware of the one piece carpet from Strock carpets. 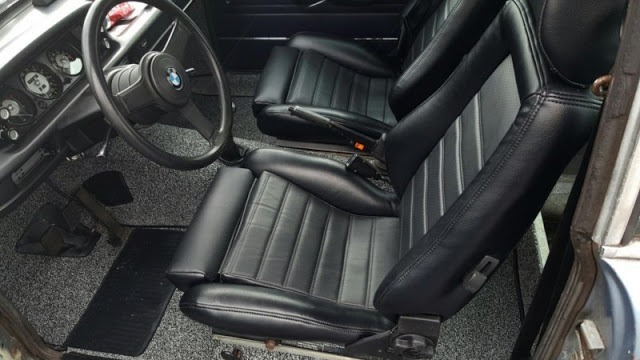 i have re-installed a poorly fitted one piece carpet on my ‘76 and then replaced it with a multi piece set from the now defunct Bimmer Parts Co. The multi piece set fit much better than the single piece set. i recently ordered and received a multi piece carpet set from Esty for my ‘75. It is beautiful! much better than the previous multi piece set I installed on my other car. Although I have not installed the carpet kit from Esty, the initial inspection shows it to be of extremely high quality and well made. 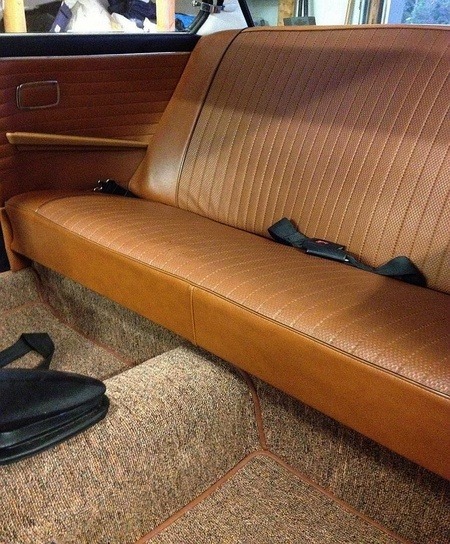 I've got Esty carpet and floor mats in my '74. Very pleased. BTW, no such thing in BMW nomenclature as e10. The '02 Club, Germany, thinks different. Being in Germany, could they know something we don't? Once again...the original 1600-2, two door sedan body shell was factory coded as E114 (see the centerfold artwork of the 1600-2 in the factory's orange 2002 history book). Apparently between its introduction in 1966 and the introduction of the touring, BMW started their numbering system over again (thus the E3 and E9). So when the touring body was designed, it came next in the nomenclature and was designated E10. I think the confusion is with the motor's internal identifier, M10. Les, that is incorrect. This subject has already been discussed ad naseum. 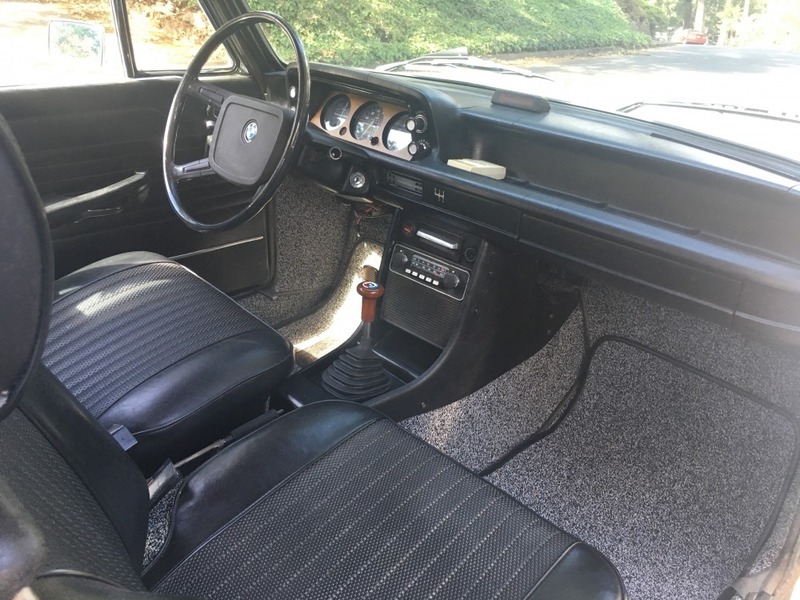 At no time in-period was the BMW 2002 sedan referred to as an “e10”, it has only come to be incorrectly referred to as an “e10” by some within the last ten years. However, I’d certainly be open to seeing proof otherwise. BMWclassic has disavowed e10 as referencing the 2002, but they aren’t infallible. BTW, I initially made the same mistake when swimming the murky BMW waters early on. Not my intention to make anyone feel bad. The "E10" nomenclature for the sedan goes way back--at least into the 80s. Dunno where it started but it started appearing in aftermarket vendors' parts catalogs and spread like Kudzu--and seems to be just has hard to eradicate. It sure is a lot easier to search on eBay for "e10" than "BMW 2002."